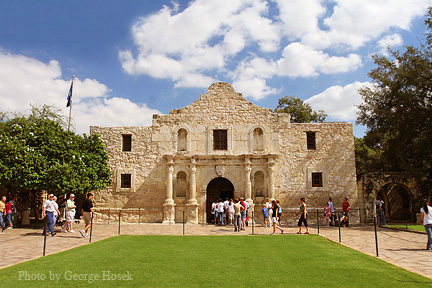 The first, most famous, and the icon of San Antonio is The Alamo. Mission San Antonio de Valero as it was originally named It is located in the heart of the downtown area across from the San Antonio Visitor Center. The first mission on the tour the newly renovated mission, it is the site of the famous battle. Founded in 1817 it houses the Long Barracks Museum and Library, which contains relics and memorabilia of the fall of the Alamo. The chapel façade is one of the most photographed in the country. 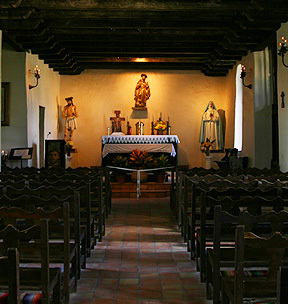 The Mission Concepcion is located 807 Mission Road at Felisa Street. It was built in 1731 and looks almost exactly as it did when it was built. It was the center for religious festivals which was meant to replace the native cultural beliefs with those of the Church. Still to be viewed are the wall hangings and ceiling paintings. The tour is set-up to lead the visitor through the mission and its grounds. Mission San Francisco de la Espada, was also built in 1731 and was originally located in East Texas and named San Francisco de los Tejas. It is the most remote of the missions and though located in the Park, it has limited access. It maintains the best segment of the Espada Aqueduct, crop irrigation system built in the 1730’s. It also contains the Espada Dam, an excellent examples of the four Franciscan designed dams on the San Antonio river and is in use today. Founded as San Francisco de los Tejas near present day Weches, Texas, this was the first mission in Texas. 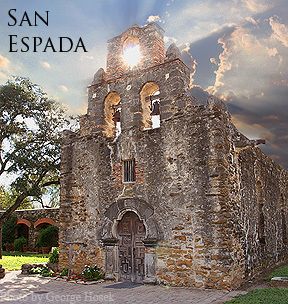 The mission transferred to the San Antonio River area and renamed Mission San Francisco de la Espada. 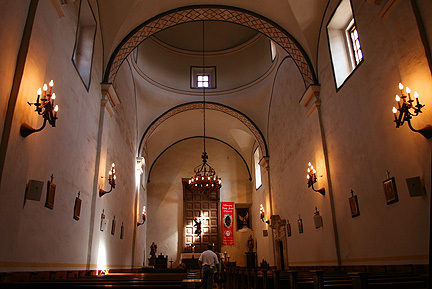 Touring the missions brings the history of Texas to all visitors. The struggles, way of life at the early development of the territory, and the multicultural flavor of the area provides an insight to a living archaeological adventure. It gives a sense of what it was like to live at the time. 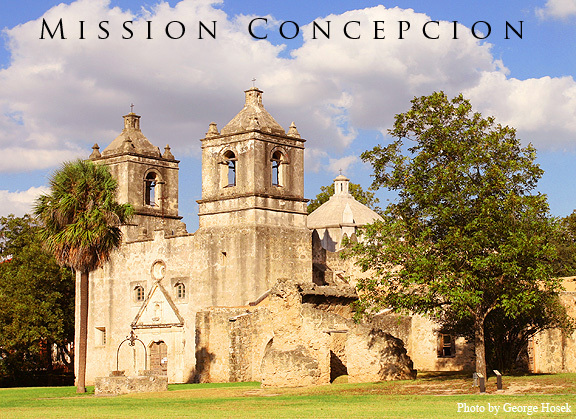 The San Antonio Convention & Visitors Bureau has a great website filled with information about San Antonio and the San Antonio Missions.